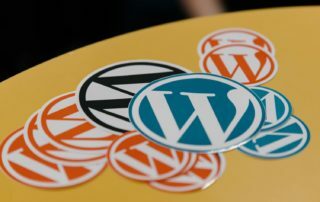 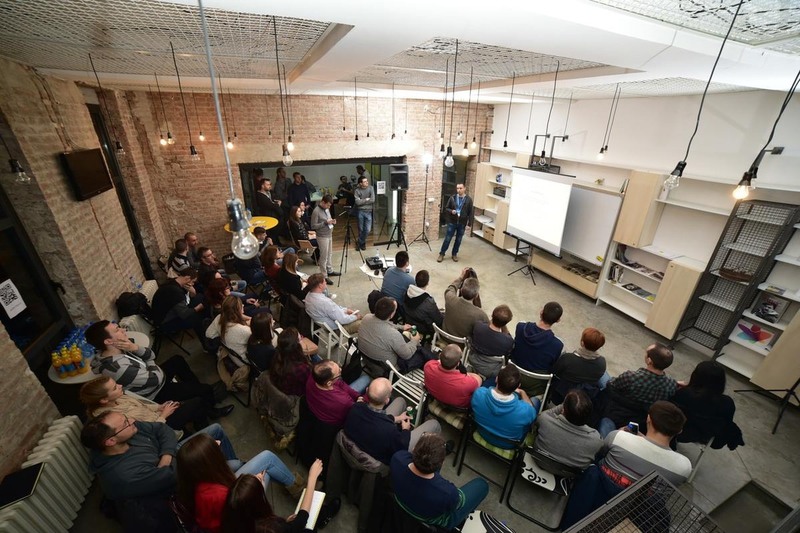 WPNis is part of WPSerbia, an organization which purpose is to promote and nurture WordPress. 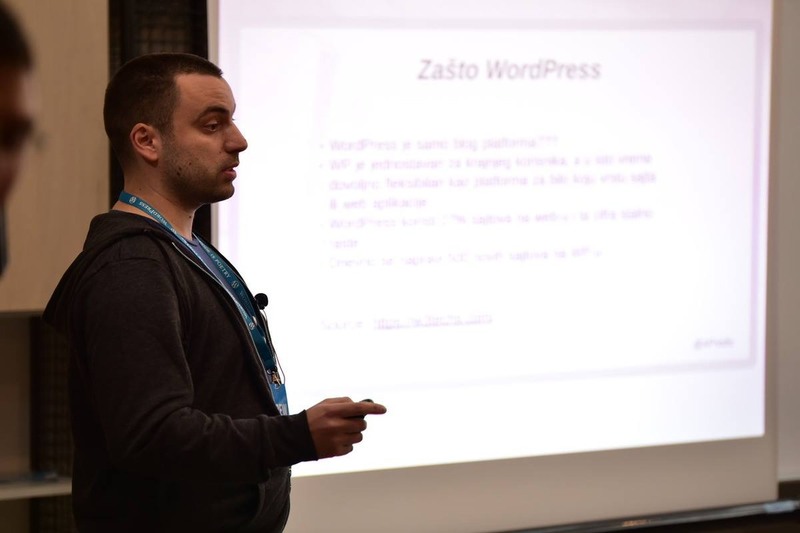 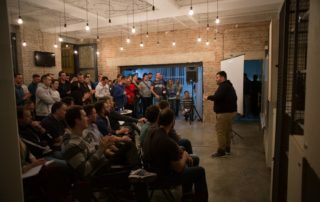 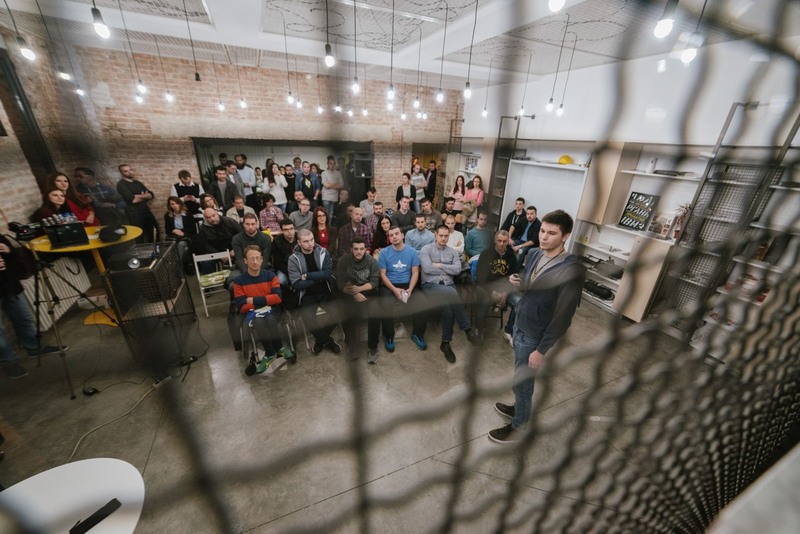 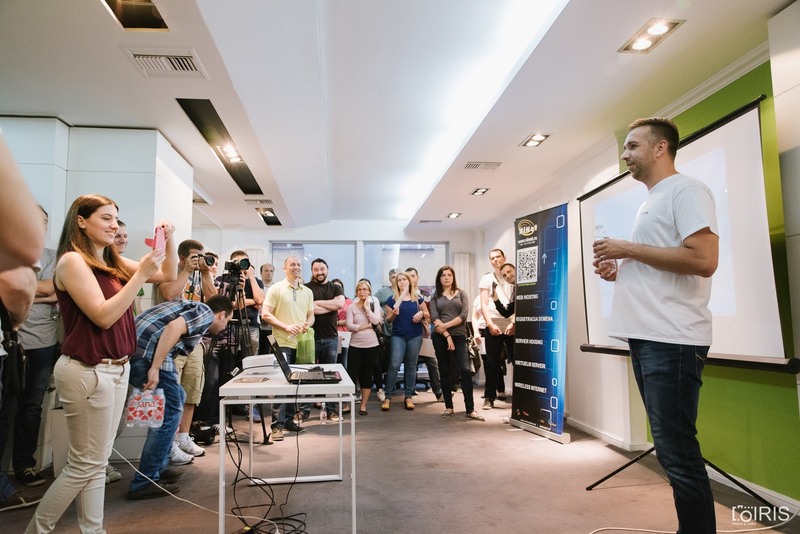 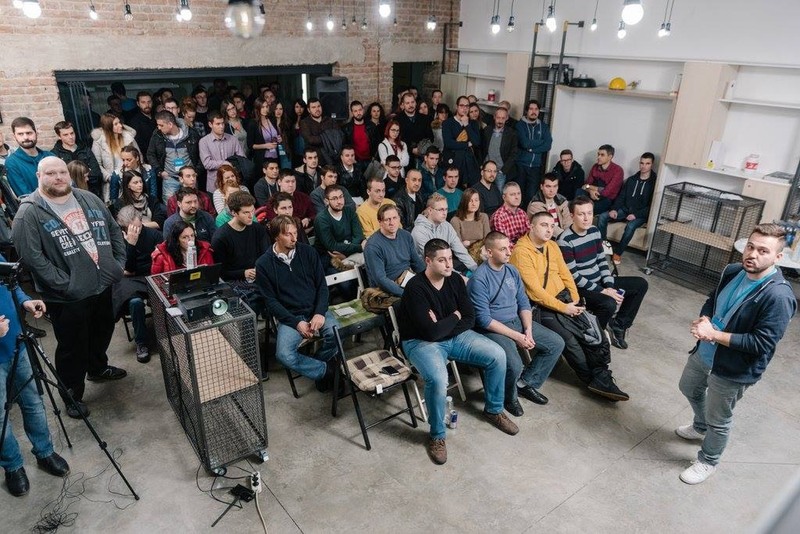 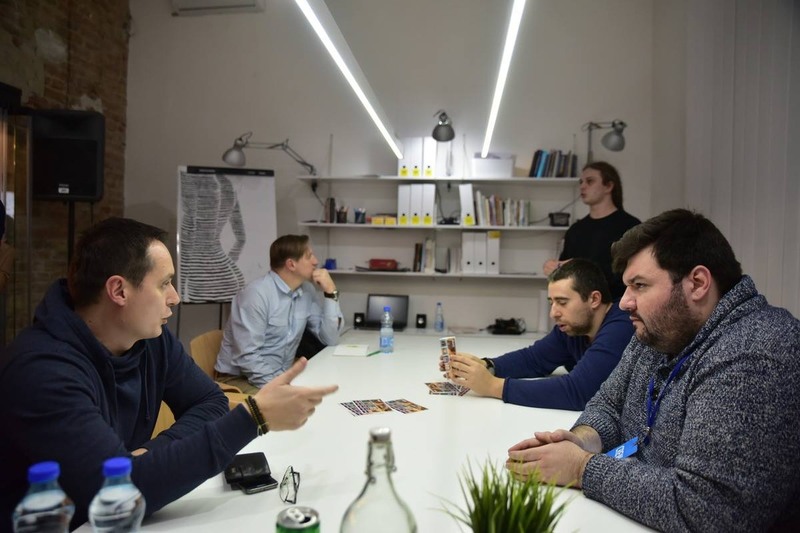 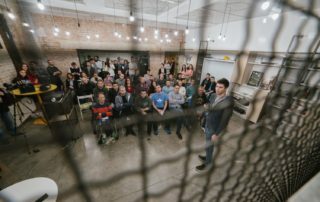 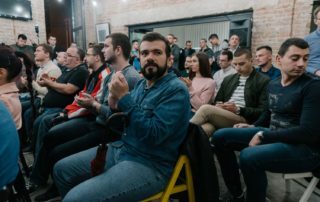 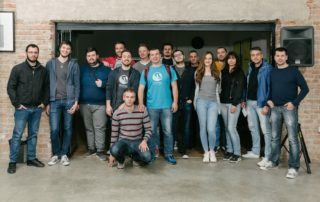 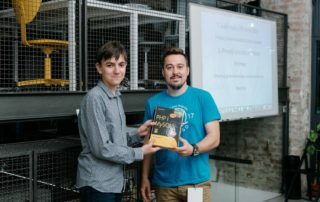 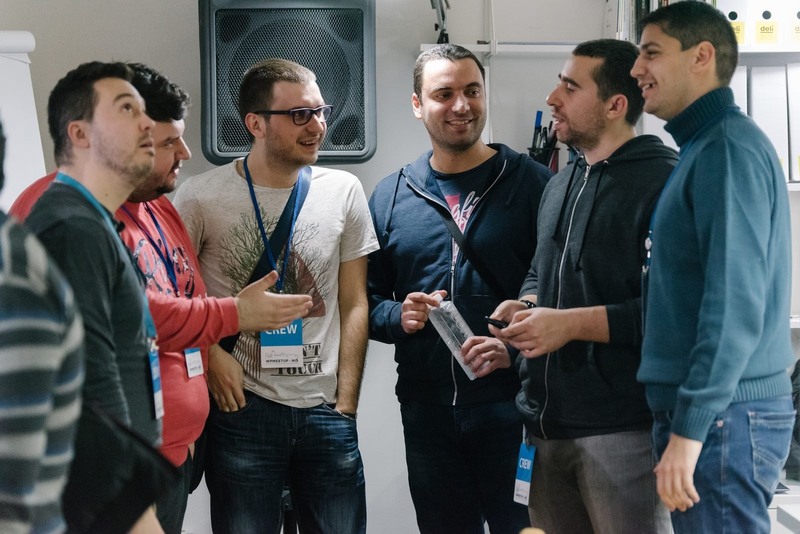 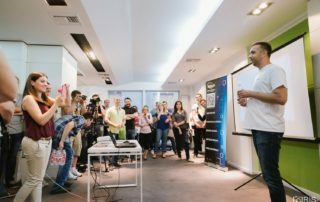 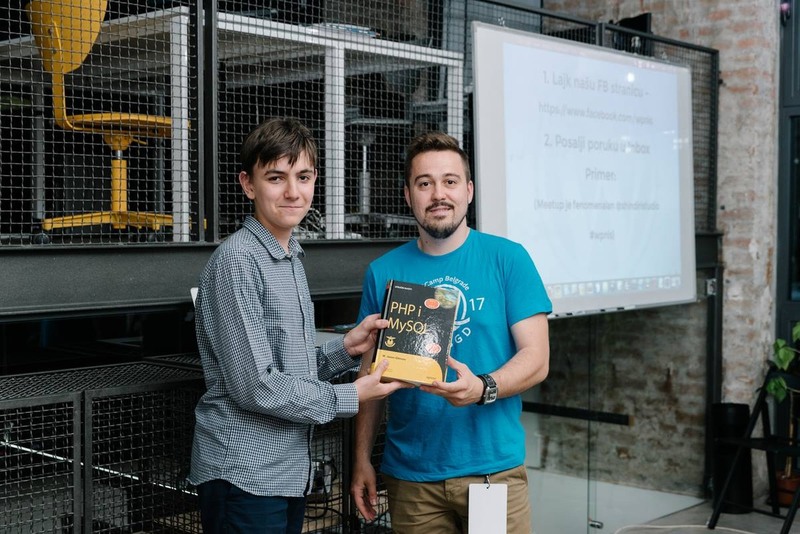 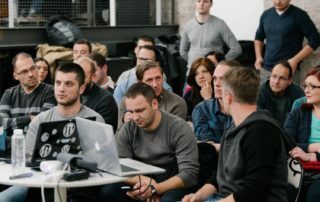 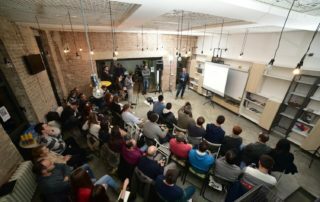 The goal is to exchange experience and create even bigger WordPress community in Serbia. 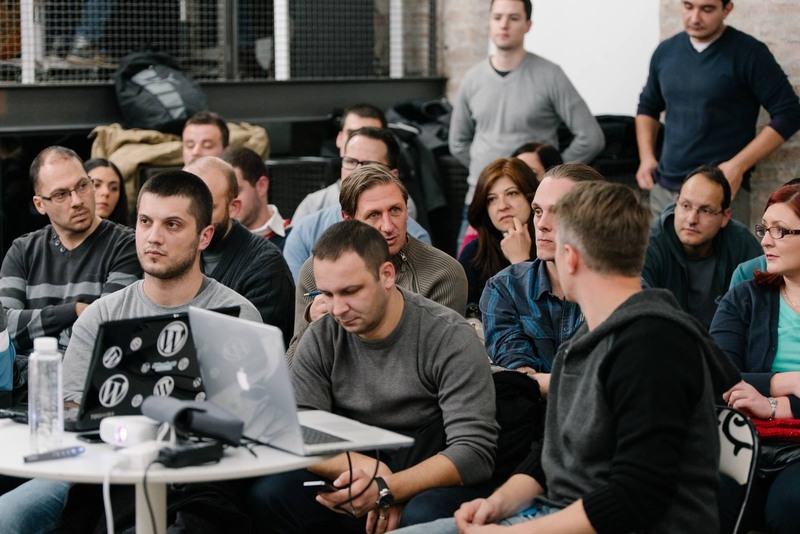 The cities where we are currently active are: Belgrade, Nis, Novi Sad, Zrenjanin and Vršac. 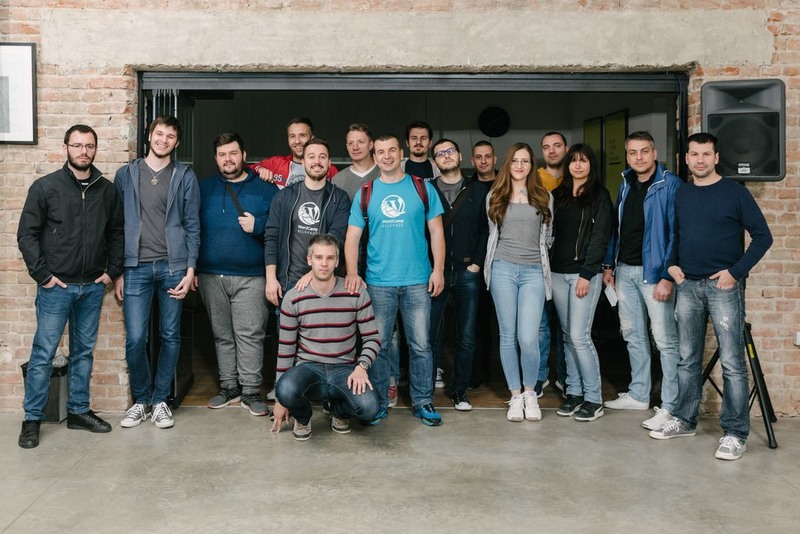 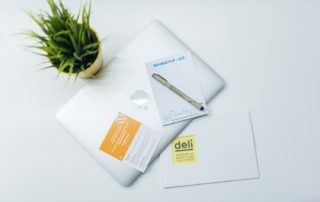 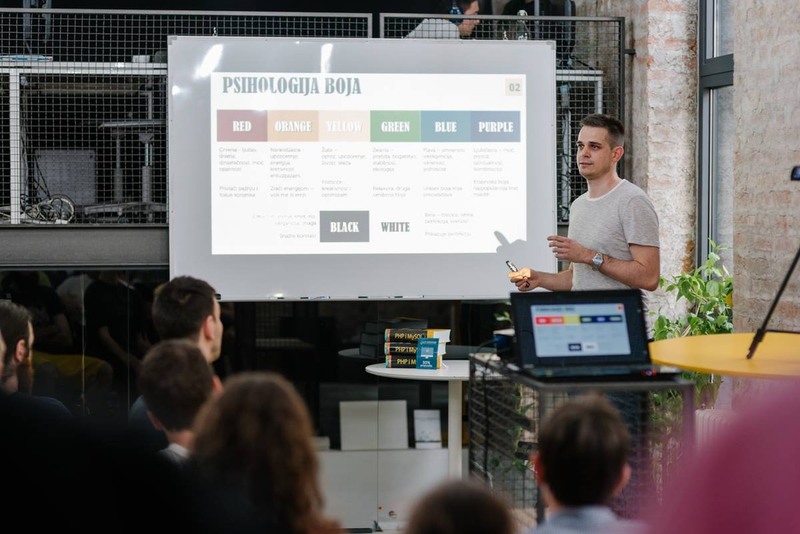 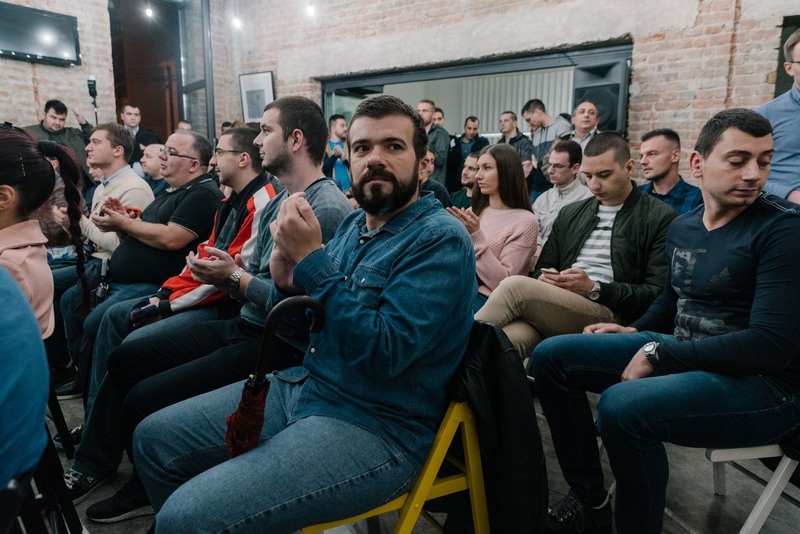 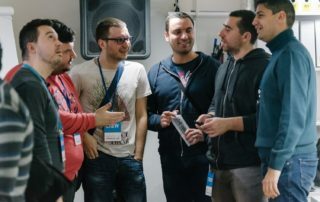 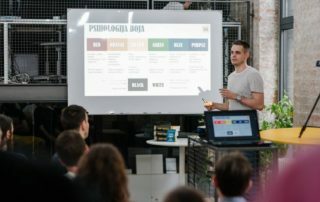 We are active members of the world’s WordPress organization and we are currently in the organizational team of the largest WordPress gathering in Europe in Belgrade.